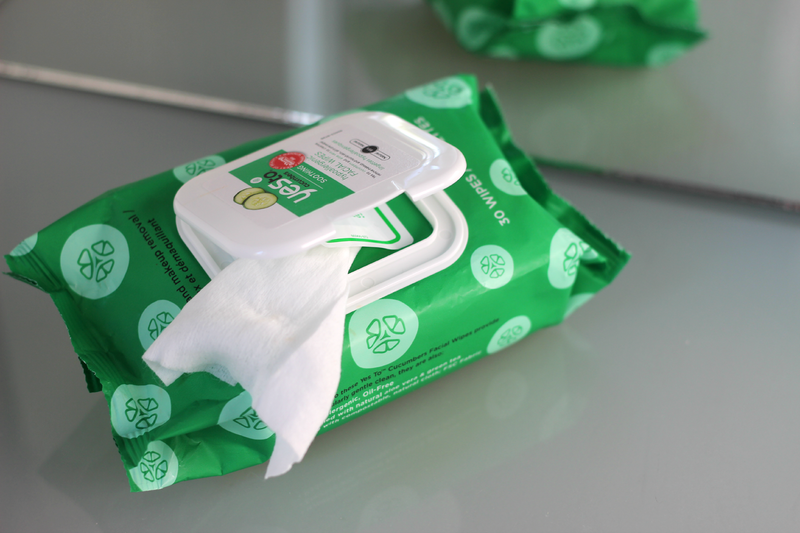 The towelettes in question are Yes to Cucumber's Facial Wipes - I'm not gonna lie, the scent of my first sweep took me back to my 13-year old self where the Boots' own brand were all I knew when it came to cleansing, but the cucumber-y whiff is all these two have in common. Going by my teen memory, this was an experience that was all too scratchy, left my skin feeling tight, dry and with a slight tingle (and not a good kind of tingle) but it was quick, easy and all that my weekly pocket money could shell out on. Yes to's are a different story - made from hypoallergenic, all-natural fabrics and soaked in green superfood juices, a wipe over removes dirt and makeup traces, instantly refreshes and mildly exfoliates without the sandpapery feeling. 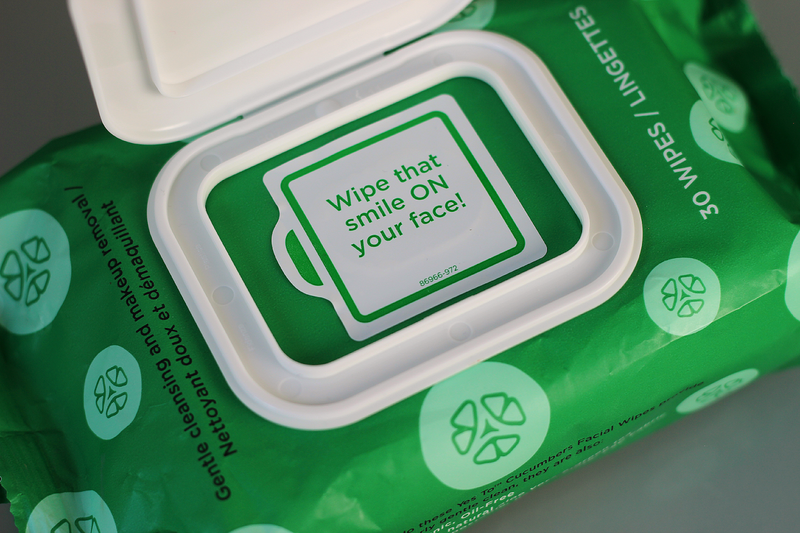 Plus the packaging gets bonus points - the nifty clip-down plastic snap keeps things moist, preventing the wipes from drying out. The sort of wipes available here are pretty coarse no metter what it says on the cover.. so I stay away! Will try and pick some from the "better" brands when I get a chance! Nothing can beat their convenience right! ?